What can I say. 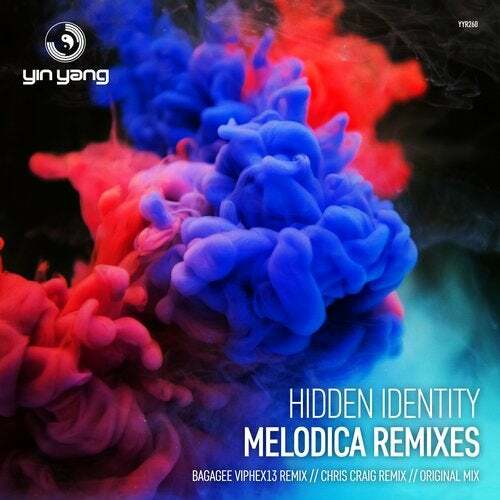 One of the sexiest Yin Yang techno crossover tracks gets a revamp by 2 great resident Yin Yang artists. First up is South Korea's biggest DJ - Bagagee Viphex13. Wow What a remix. Dreamy. This will be big with a lot of the BIG crossover DJ's. Secondly as superb tougher remix by Chris Craig. Wow again what a belter. This too will be big with most on the mail out. Not forgetting the fantastic original.